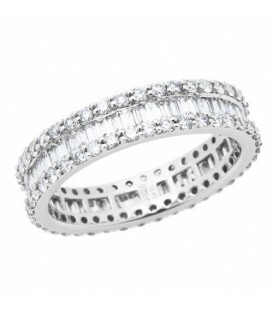 An impressive 0.52 Carat Invisible Set Diamond Ring in 18 Karat White Gold. 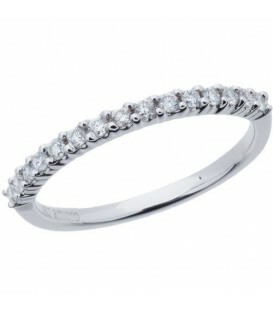 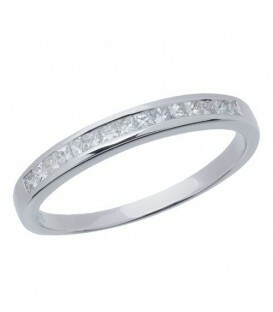 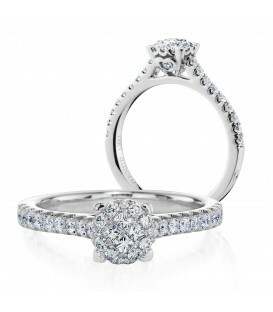 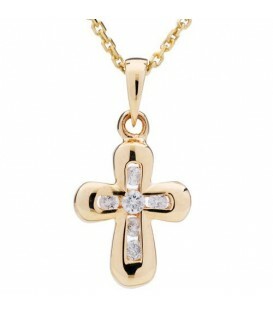 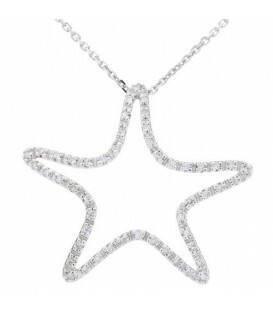 A large show of Diamonds at a fabulously affordable price! 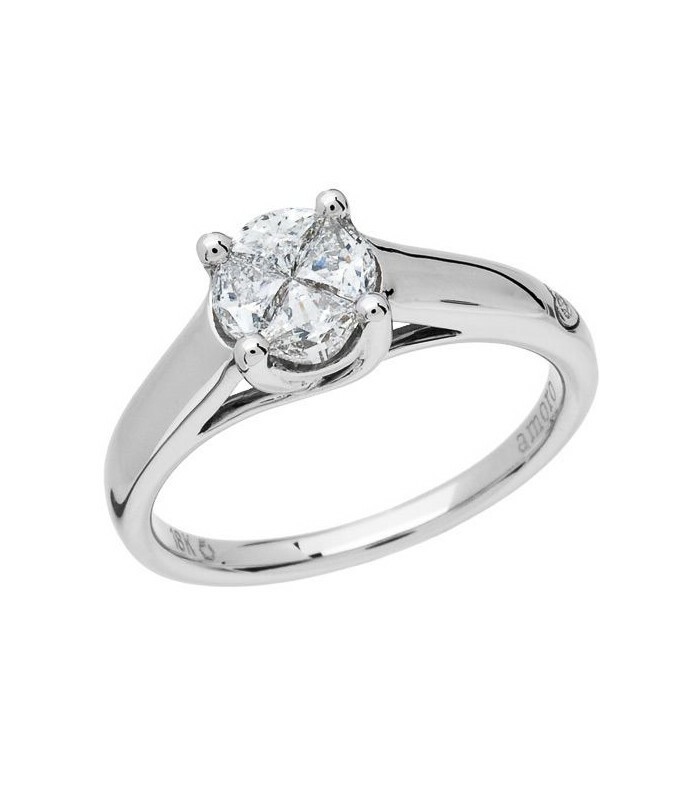 The invisible setting looks like a single 0.85 carat Diamond but only weighs approximately 0.52 carats. 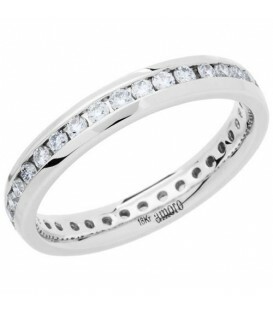 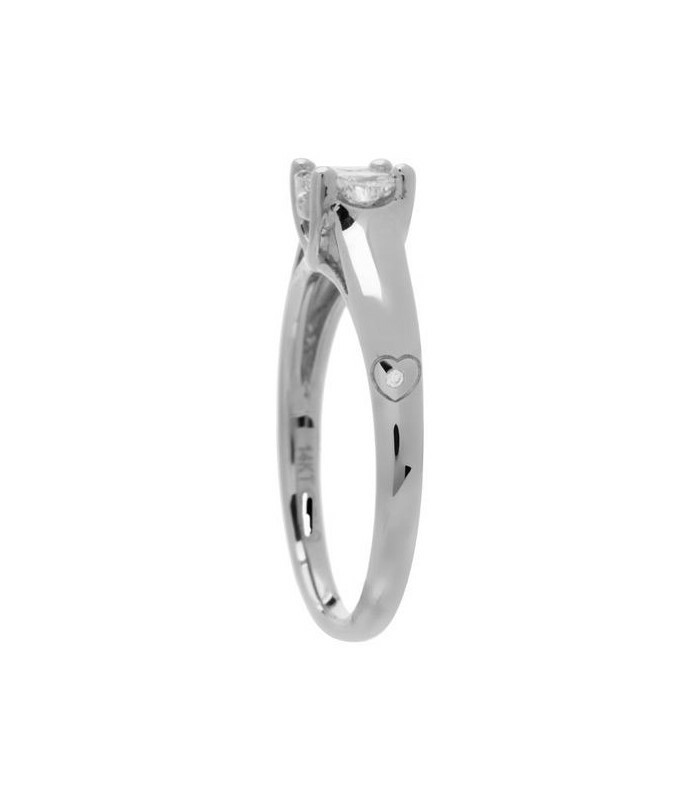 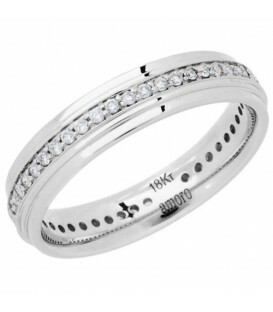 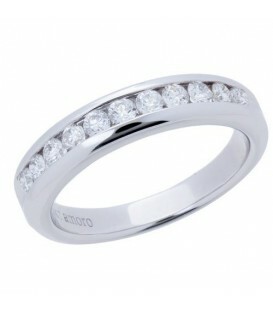 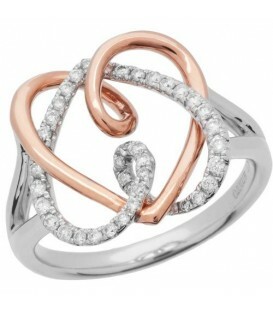 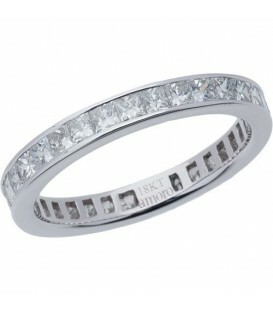 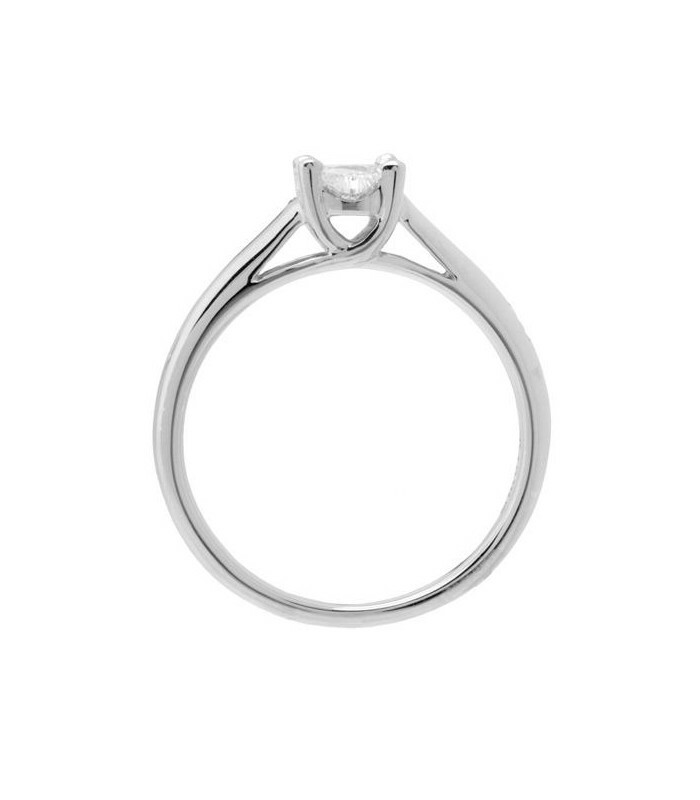 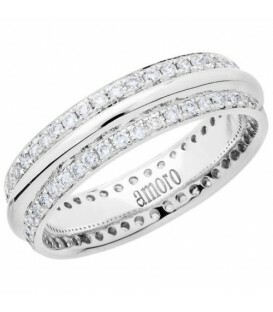 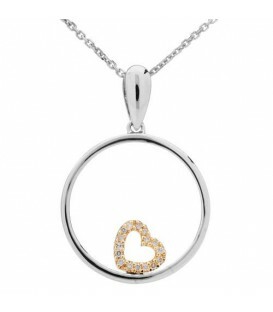 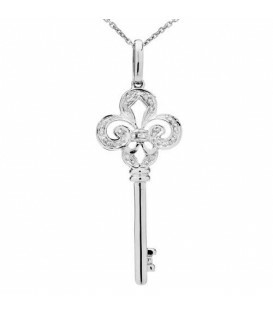 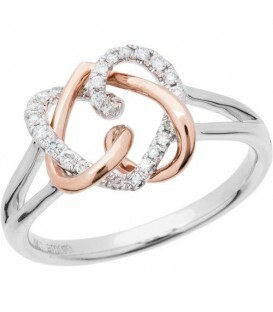 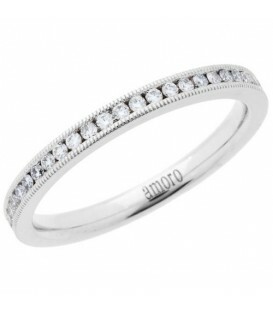 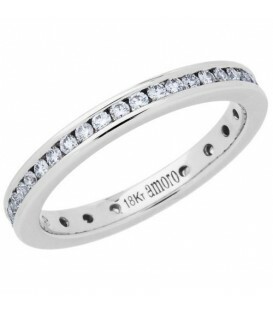 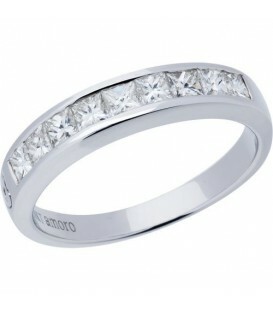 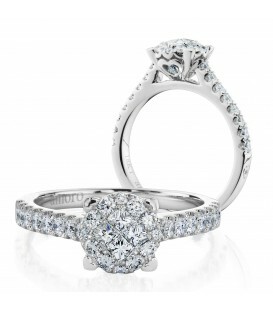 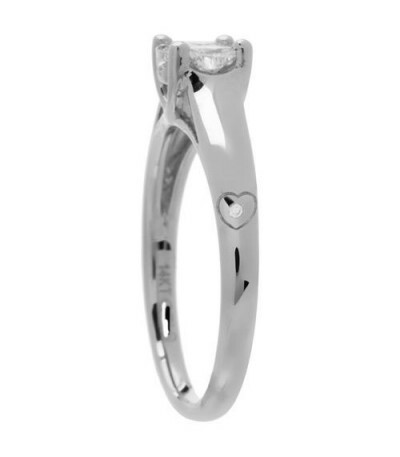 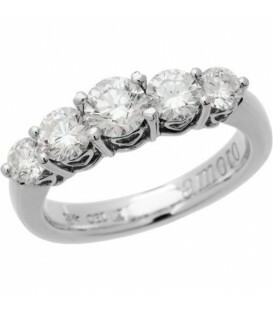 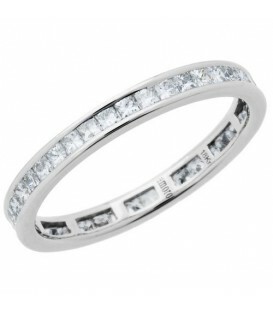 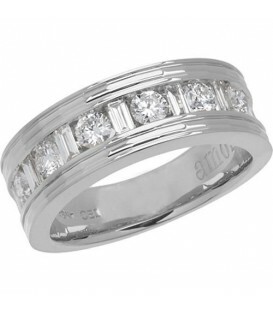 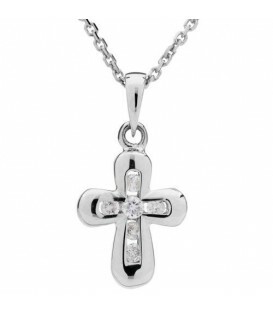 Set in luxurious 18 Karat white Gold. 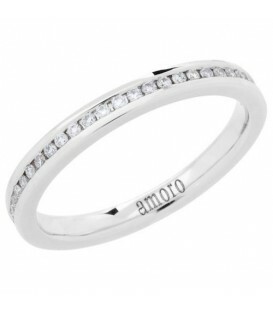 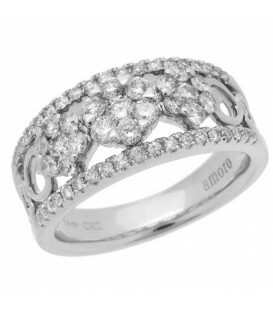 *RING* One (1) Amoro eighteen karat (18kt) white gold Diamond ring, featuring: Four (4) invisible set, pie shaped, Genuine Diamonds, weighing a total of approximately 0.52 carats. 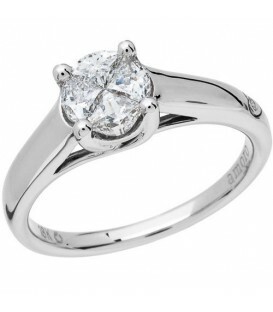 Diamond clarity: SI2, Diamond color: H-I. 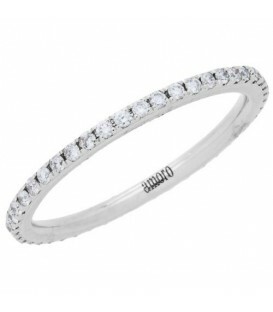 Shank embellished with an Amoro Diamond Kiss.